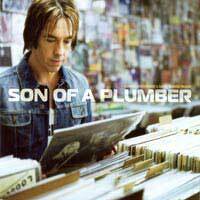 Les CD de la semaine du 13/02au 19/02/2006. 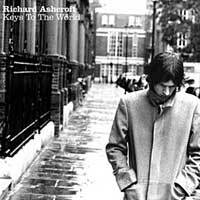 Richard Ashcroft - Keys to the world. 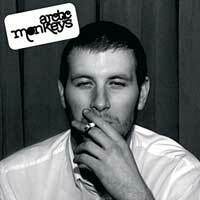 Arctic Monkeys - Whatever people say I am that's what I'm not. 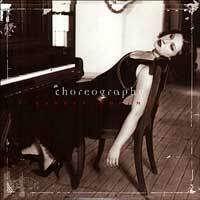 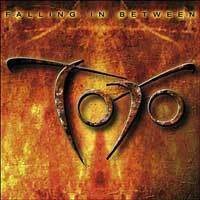 Toto - Falling in between. 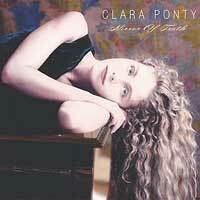 Clara Ponty - Mirror of truth. 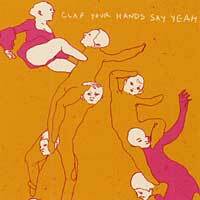 Clap Your Hands Say Yeah. 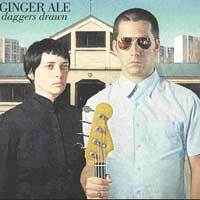 Ginger Ale - Daggers drawn. 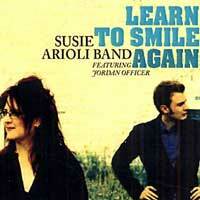 Susie Arioli Band - Learn to smile again. 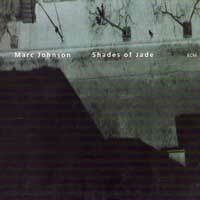 Marc Johnson - Shades of Jade. 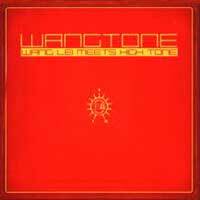 Wangtone - Wang Lei meets High Tone. 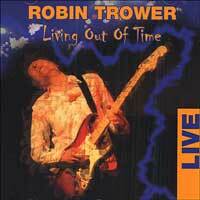 Robin Trower - Living out of time. 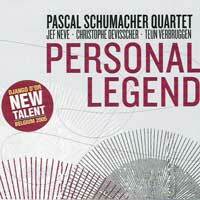 Pascal Schumacher - Personal legend.